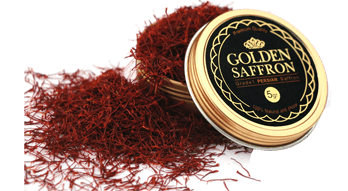 Golden Saffron is specialized only on whole red thread Persian saffron in the world. 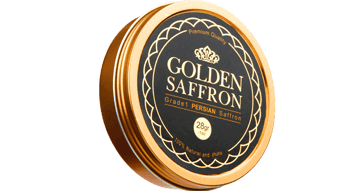 Our mission has been always dedicated to offer the premium quality saffron and top saffron grades. 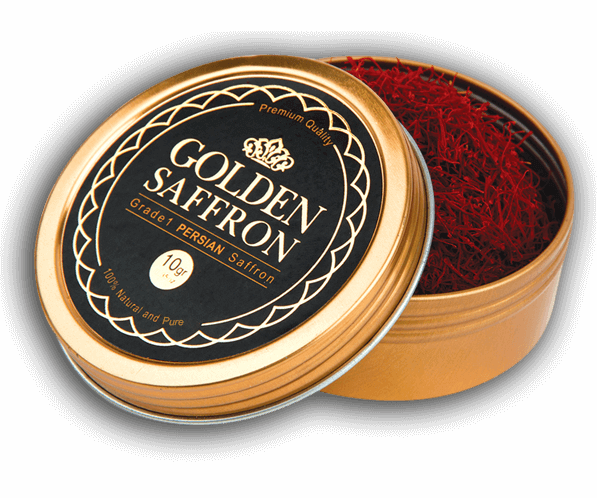 Our Golden Saffron is harvested from Pure Saffron Farms and its 100% Natural red Threads exclude any chemical or preservatives. 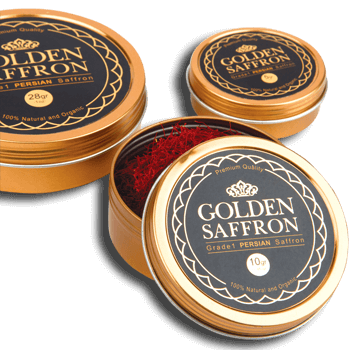 Our Persian Saffron is made up of all red stigmas which have been professionally cut and separated from the style by hand, making sure there is absolute no break or damage to the saffron threads. It’s then Naturally Flash-Dried, a method Persian Premium Saffron has used and perfected, meaning it’s dried so fast that it loses no taste, vitamins, or nutrients and minerals in the process. You can test the quality of our saffron with just your eyes and nose. As soon as you open each of our Premium Quality saffron packages you will experience an amazing natural bloody red color comes along with the smooth nice smell of this magical spice that spread all over the place; Which strongly prove that our Saffron has no artificial components and its 100% Natural and High quality. 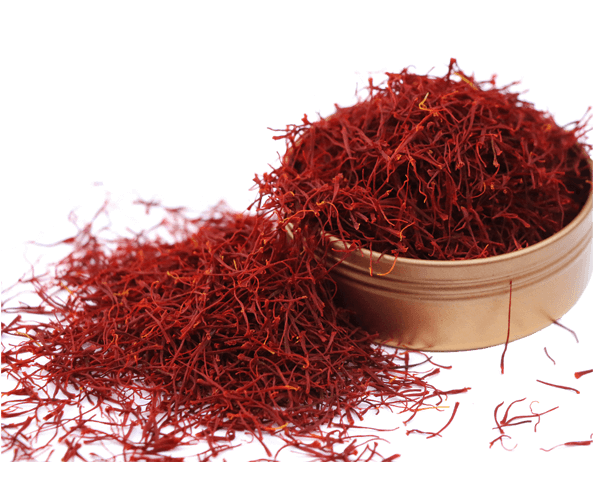 The deep natural red color is rated as “Grade I Saffron” in the world and it comes with an inspiring smell which you can find this combination only in our Saffron. Saffron is magical spice with the power to promote overall body health; Saffron threads include several natural components that have various uses even as an essential food ingredients or as a magical spice which has been always used as a natural home remedies.Manganese is the main ingredient, as well as vitamin C, potassium, magnesium, iron and vitamin B6. These vitamins and minerals all together play the magical benefits of saffron. What Makes Persian Sargol Saffron So Great? 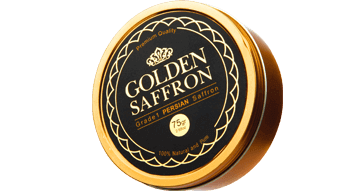 One of the best methods to test the freshness is to take a look at the color of the saffron. Look for a vivid crimson red on all threads (not partial). 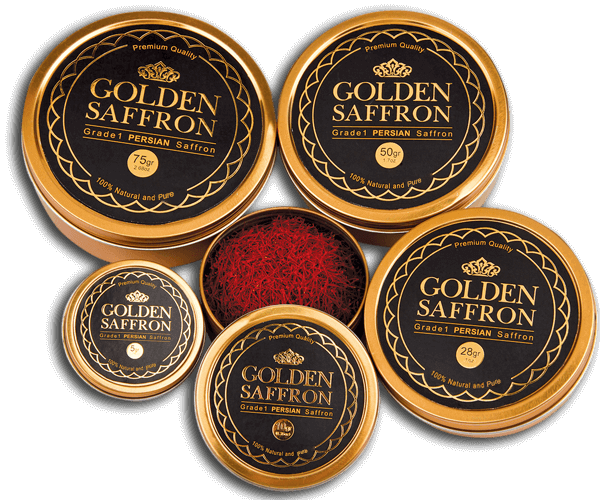 The darker colors or light orange threads that offered in powder formats mostly in other stores are just the lowest quality of saffron. 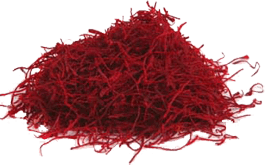 Sargol Saffron vivid strong Natural redness in all threads means they’re natural, pure, and very fresh. A lot of companies on the market today mix their saffron with other ingredients and make it as powder to weigh up the product cheaper and charge more. Again, a great way to check purity is to look for the strong vivid red tips ( All red) as a proof that the saffron threads are all natural and pure. 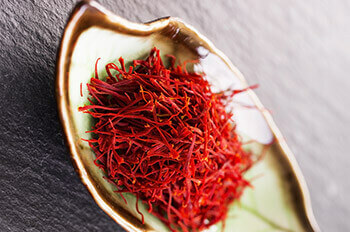 When you have a fresh and pure product, you will most likely have a very high-quality saffron. 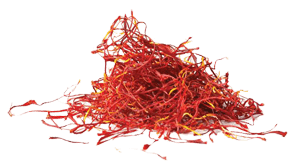 In grade 1 saffron you can not find any stigmas that have any color except deep vivid red. Most saffron products offer their rating grade on their pages. Our Persian Saffron is rated 259.3 by the lab test and that’s for the premium Persian Saffron as the highest quality of saffron in the world! Aroma is always strong and fresh. 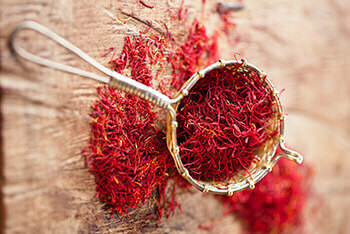 Always Flash-Dried and fresh, sourced directly from the original location of the first saffron flower. Saffron threads are dry, keeping moisture out of the bottle and prolonging life..
Saffron threads are light red and have no orange tips - signaling food coloring and dye. Aroma is musty and acrid. Their debris at the bottom shows they used machines to pick and separate stigmas,sacrificing quality and freshness. Competitors use extra plants to weigh down the bottle and charge more for the extra “weight”. Artificial saffron fields have been found which grow inferior plants to be used during saffron’s offseason. 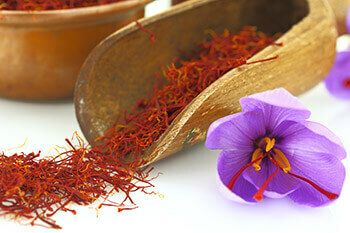 Saffron is wet and moist, creating a musty smell and creating a much earlier expiration date. Our Saffron grading process is done with in depth analysis on different factors. There are Three most important factors to evaluate saffron quality. color, taste and smell.These factors are the ones should be examined in details. Making high loaded protein and fiber saffron quinoa recipe with asparagus and tuna using Golden Saffron to add an incredible flavor. Oven-Roasted Salmon with a saffron and Dijon Sauce. Very healthy, easy to make and its all done in under 30 minutes. Amazing combinition of grilled Spanish-Spiced Shrimp Kabobs with a Lemon Yogurt Aioli. Serve this dish as an appetizer or as a main course. A good news is that there a nutrition that we can replace it as rice family and it has less calories and more digestive benefits and these facts of couscous helps it to be a good piece of nutrition plan while loosing weight. There are many health benefits attached to the use of saffron herbal supplements. The spice is very effective many ailments, some of which are listed here. Kashmir is known as the valley of flowers. Among several varieties of flowers grown there, saffron has its own importance and utility.